Lisa joined MVS in August of 2005 as part of our Administration team and in November 2012 was promoted to Business Manager. Lisa is currently studying part time to achieve her Bachelor of Business degree, majoring in Human Resource Management. She is actively involved in the day to day operations of MVS with a primary focus on human resources. Lisa especially enjoys proactively working with our many teams to support them in achieving their goals. Lisa is a dedicated mum to her son Evan and loves to get out and about with him as often as possible. She enjoys all things outdoors, with a keen passion for horse riding and scuba diving! 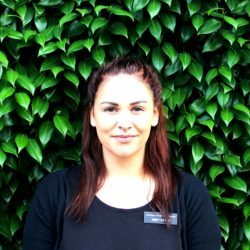 Abby joined MVS in March 2018 as part of our Tainui Street team. Abby graduated from WINTEC in 2011 where she gained her vet nursing diploma. She then relocated to Western Australia where she worked in a mixed animal clinic vet nursing and continued traveling up north to experience outback nursing in a small animal clinic. 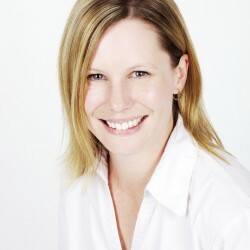 She then finished her Australian travels in Perth at a small animal hospital before moving back home to Matamata in January 2017 where she started in an administration position with Bayleys Real Estate covering advertising, social media, administration and sales support. Abby’s experience in both the veterinary industry and in sales made her the natural choice to manage our Retail department. She brings with her skills of innovation and a passion to deliver above and beyond to our valued customers. 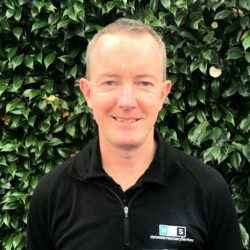 Gavin joined MVS in September 2018 as part of our Tainui Street team. Gavin graduated from Lincoln University in 1996 and soon after, began work for PGG Wrightson in the retail sector. He also spent time working as a general shepherd in the Taranaki hill country. An interest in the Animal Health area has led to taking up a role with MVS to further increase his knowledge in this area. Gavin works with Abby in the retail/stock team to ensure stock levels are kept to a standard to meet seasonal requirements of our clients and vets. Outside of work Gavin enjoys most sports including rugby, tennis and golf. He took up triathlons after his rugby days finished and his most memorable experience came when participating in the Escape From Alcatraz triathlon in San Francisco. He also enjoys woodworking. Katherine joined MVS in October 2002 as part of our Administration Team. Over the years she has been involved in many areas of administration, including debtors, creditors and marketing and has provided support to Retail, Small Animal, Equine, GlenBred and Farm Teams. Katherine has a passion for working in the Farm Team and currently coordinates all routine seasonal bookings including vaccinations, dehorning, milking machine testing and teatsealing. She is the Infovet Administrator for MVS which involves (among other things) the safe handling of all sign ups and transfer of client data to MINDA and CRV. Katherine liaises with our farm veterinarians for the MVS Bulk Milk BVD Monitoring Service and provides support to the Farm Marketing Team. 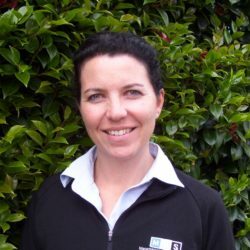 As Key Account Manager – Dairy, Katherine also coordinates all farmer reports for pregnancy testing, Milk Quality & RVM Consultations and trace elements. Outside of work Katherine enjoys chilling out with her two daughters Caley and Indi, gardening, listening to great music and spending time with friends and family. Cynthia joined MVS in May 2017 as part of our Dairy Administration team. 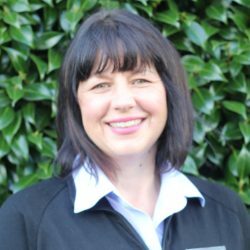 Cynthia has a wealth of knowledge and experience in all aspects of administration and customer services and is excited to now be working within the veterinary industry! She will often be the first person you speak to when you call the clinic and she also oversees the Dairy vets to ensure that get to every call on time! Outside of work Cynthia spends time with her partner and two teenage sons, friends, cycles, and can be found from time to time in the milking shed helping out her other half on his farm. Marisa Olivier joined MVS in October 2018 as part of our Administration team. Outside of work Marisa enjoys running, spending time with friends and family, baking and making crochet rugs.